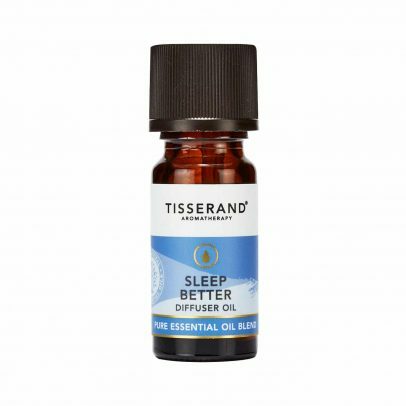 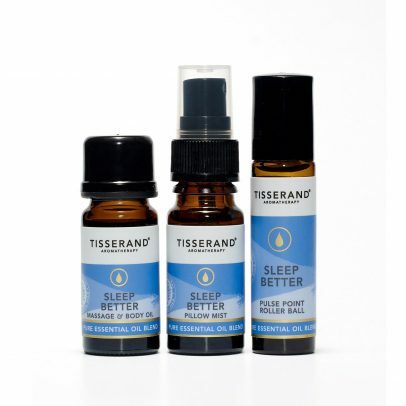 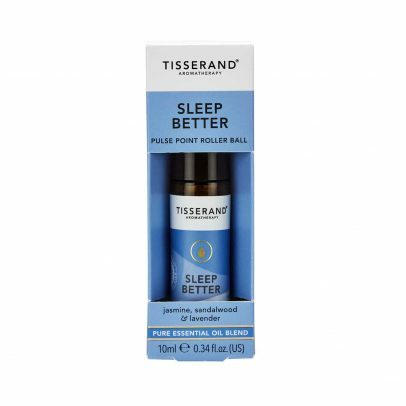 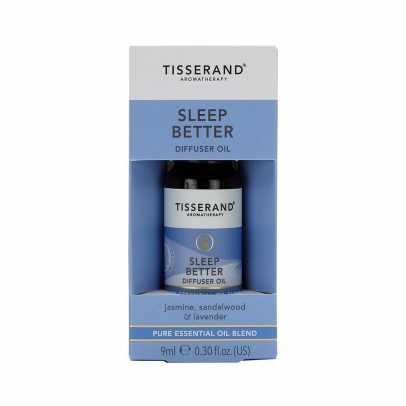 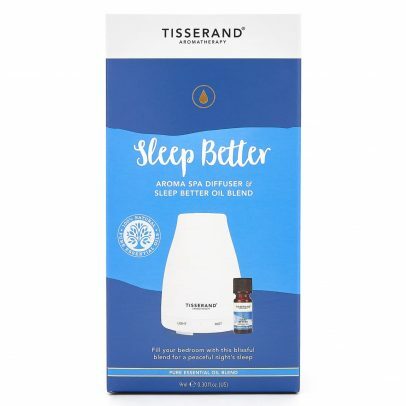 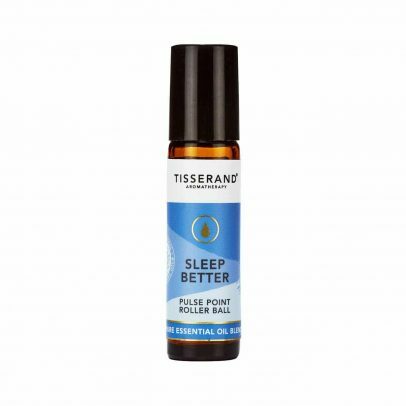 Sleep Better Pulse Point Roller Ball is a blissful blend to pop in your pocket, handbag or keep beside your bed to enjoy better nights & brighter mornings. 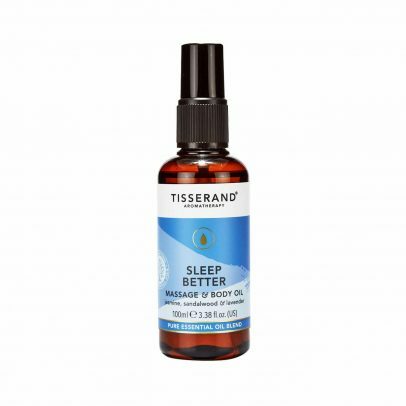 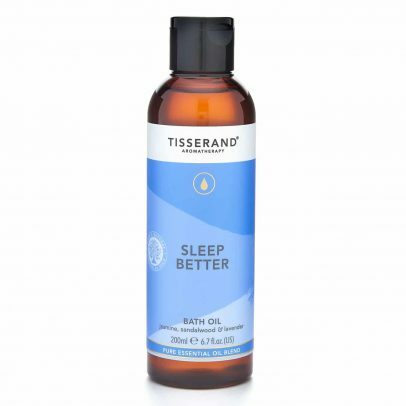 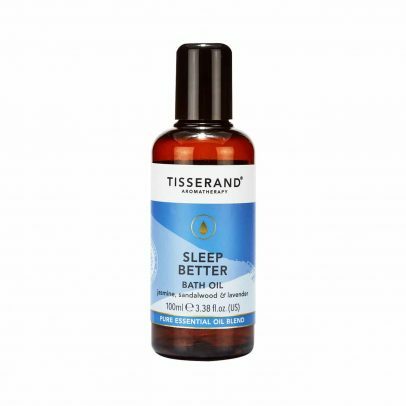 In a skin pampering base of Sesame and Jojoba, Sleep Better Body Oil is rich in nourishing vitamins, antioxidants and Omega 6 & 9 fatty acids. 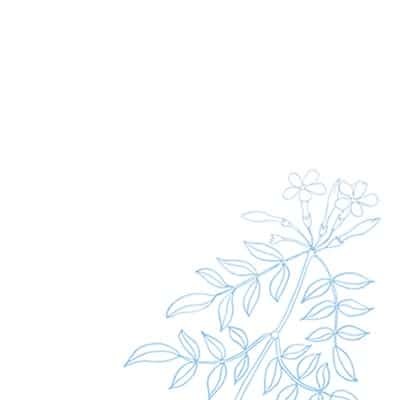 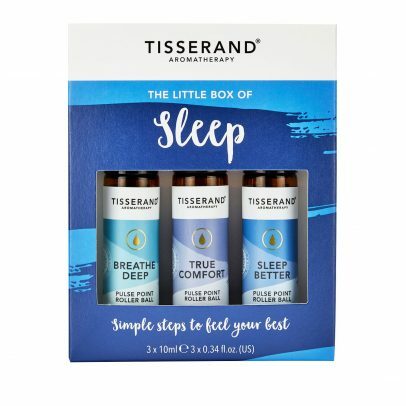 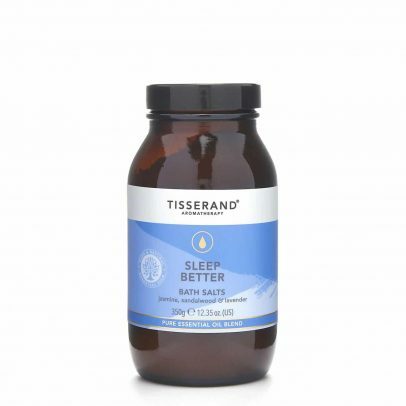 Part of our Award-Winning Wellbeing collection, The Little Box of Sleep is carefully created to help you feel your best. 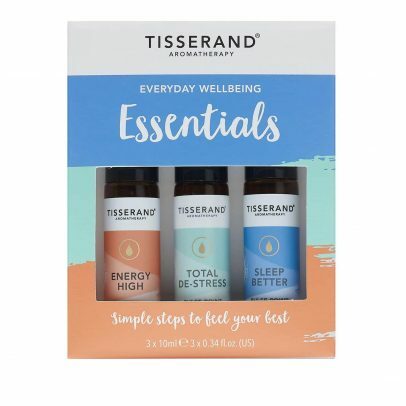 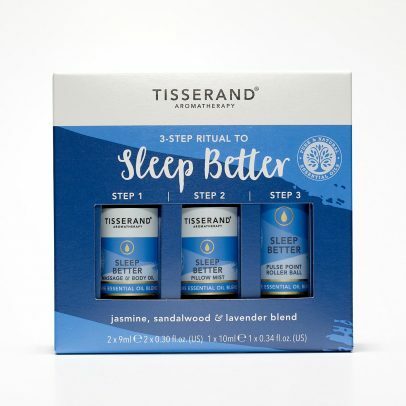 Part of our Award-Winning Wellbeing collection, our blissful bedtime 3-Step Ritual is a simple but effective routine to help you sleep well.